"Oooh, oooh, do you know who this is? You don't because we're using a voice changer. Creepy, right? We're so scary!" You know what? We just realized that doesn't help you know how cool this thing is. Just trust us on this. 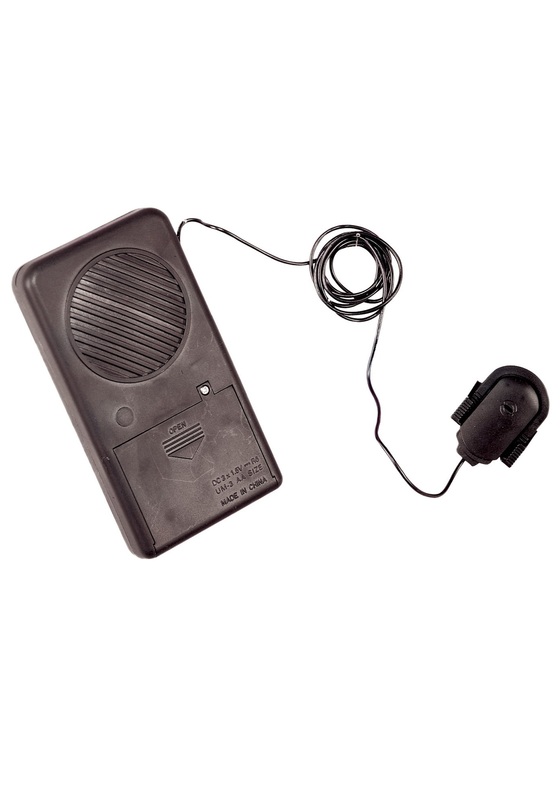 Whoever is calling you, whether it's debt collectors, annoying friends who can't take a hint, or even your dearest mother, have a little fun by surprising them with this Voice Changer. Even better, put it on under your mask and no one will guess who you are. And it's not just for costume parties. Perfect for calling into the FBI or when robbing a bank (don't do either of these things though, just trust us on this one. And if you are caught, we are not your one phone call).